I am a makeup fiend—I have probably several dozen shades of eye shadow and half as many lip gloss shades. I know all kinds of cool tips and tricks, like this one to make mascara last longer, and these beauty hacks. Even so, I feel like I often just end up doing the same thing every day. I was getting really tired of my ordinary look, so I decided to look around on YouTube for some cool new ideas to try … and I hit a jackpot! This is a gem among YouTube videos. It’s funny to watch and every frame is amazingly bright and colorful—just like you want your makeup to be! All 12 of the tutorials are clever, simple, and have beautiful results. Watch the video and you will learn how to make your own DIY blush, eye shadow, lip gloss, mascara, and more. I love the idea of combining your broken blush colors to create new custom colors which are perfect to complement your skin tone and personality. 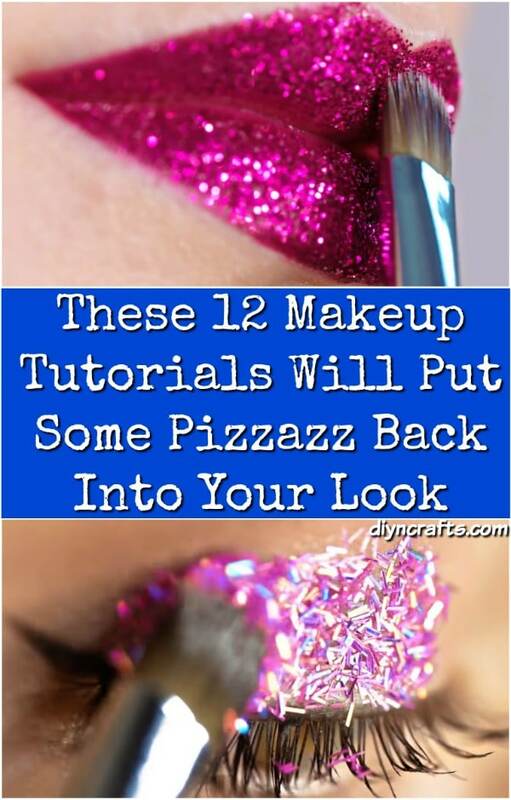 You will also learn how to troubleshoot common makeup woes—like how to get glitter to actually stick to your eyelids instead of falling all over your face and your clothes. These are brilliant hacks, beautifully presented. I totally can’t wait to try every one of them. Enjoy discovering new looks and genius ways to apply makeup. This video seriously changes everything!